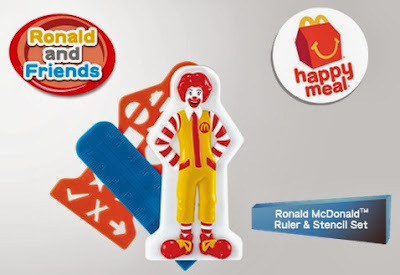 McDonald's Philippines starts the year's Happy Meal with Ronald and Friends set. This year's set is much better than 2013 Ronald and Friends set. But still there are no much figures for the set. 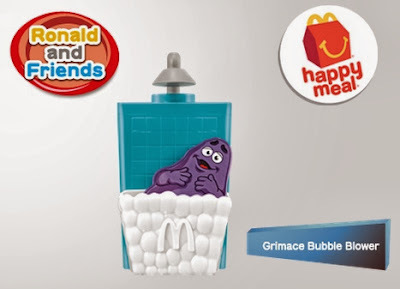 Luckily, Grimace still pass as a figure in my standards and will definitely get one of this. Also planning to get the Shoelace Buddies for my daughter. 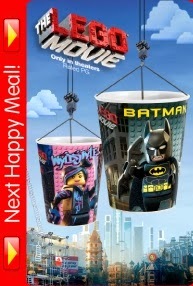 Inline with the upcoming The Lego Movie, McDonald's US will be releasing these Lego Movie Action Cups for their next months Happy Meal. It would be nicer if they release Lego Minifigures. Years ago, the Race Car Driver met a mysterious man with a robot monkey who told him that he would be compelled to go faster and faster all his life. And it was true: from tricycle races to soapbox derbies, he has always been happiest when moving as fast as safety and the laws of physics will allow. As soon as he was old enough to enter competitions, he was off and racing, constantly tweaking, modifying and tuning up his cars for more and more speed and power. Now that he’s become a professional driver, he can finally do what he’s always dreamed of doing: tour the world’s racetracks in one of the fastest things on wheels! Burger King US current BK Crown toys features the new adventure of our favorite classic video game Pac-Man. Pac-Man and the Ghostly Adventure is a Japanese/Canadian/American computer-animated television series in production by 41 Entertainment, Arad Productions Inc. and Namco Bandai Games for Disney. 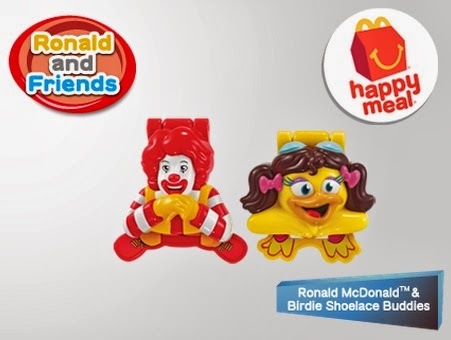 The new series also features some new characters that are also featured for this BK Crown toys. The complete set of BK Crown Pac-Man and the Ghostly Adventure. 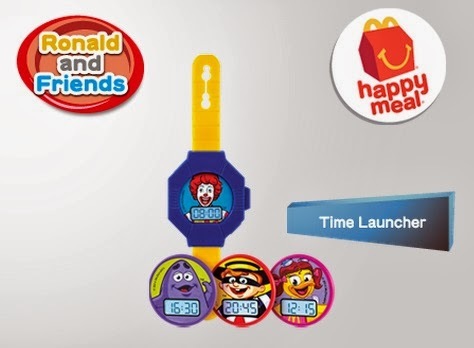 Here is the other set of McDonald's US Happy Meal for January 2014 featuring Cartoon Network's Adventure Time. This is better than the Paul Frank set from the previous post. 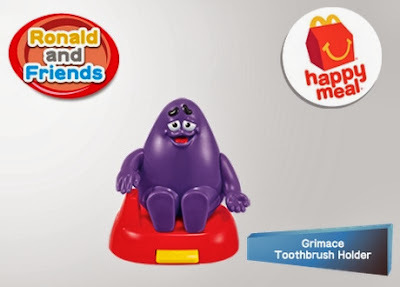 All toys are figures of the characters of the series. I really hope that this will be released here in the Philippines. 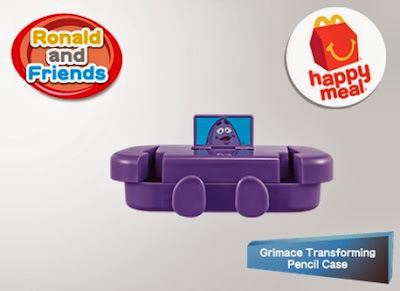 The complete set of Adventure Time Happy Meal for January 2014. McDonald's US opens the year with two sets of Happy Meal. This set is from Paul Frank and features the ever famous Julius the Monkey. The other set features Adventure Time, and will be posting a different entry for that. The Paul Frank set includes a lot of girlie stuffs with Julius the Monkey printings. Only the Julius the Monkey Bobble Head caught my attention for this set. The complete Paul Frank set. 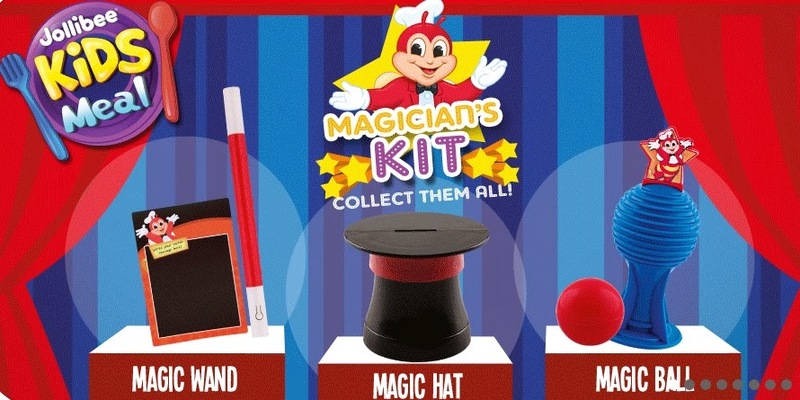 Jollibee Kids Meal starts the year magically by releasing the Magician's Kit set. 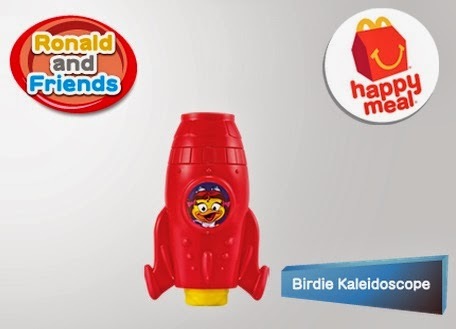 The set includes the Magic Wand, Magic Hat and Magic Ball. 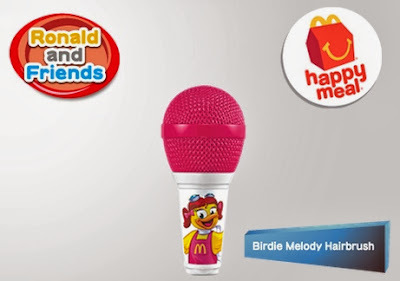 Each toy will let you perform magical tricks for your friends. Azoidersworld does not claim credit for all images and videos featured on this site. Usually we try to give credit when and where we can. All visual content, videos, copy and images, is copyright to it’s respectful owners. We are neither responsible, nor have we control, on content of any external website links. Information featured on Azoidersworld may contain errors or inaccuracies. If you own rights to any of the featured images, videos and articles and do not wish them to appear on this site, please contact us via e-mail azoidersworld@gmail.com and they will be promptly removed.